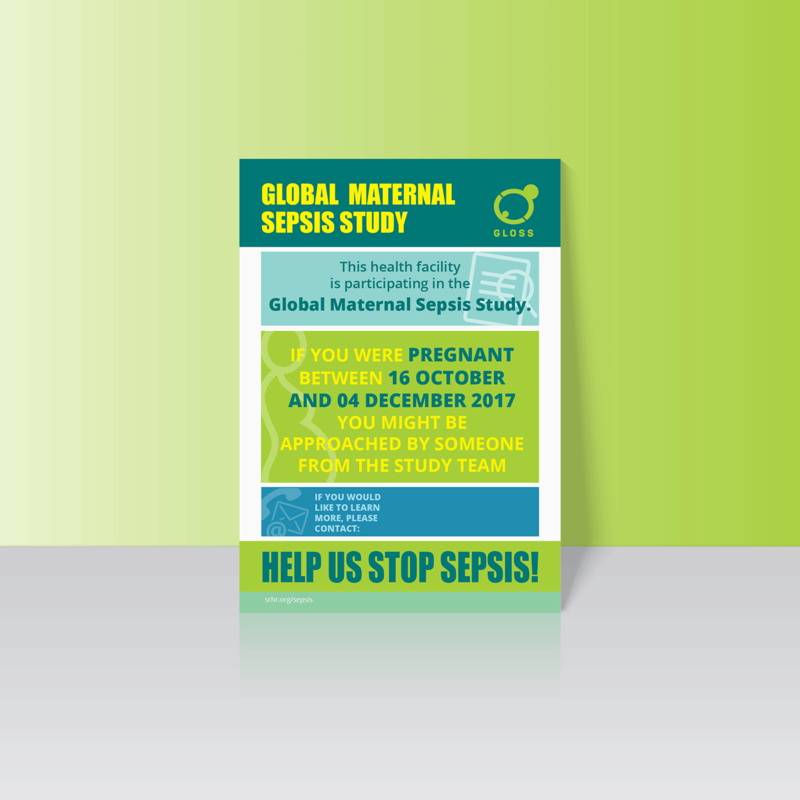 A research effort in 53 countries supervised by the Department of Reproductive Health and Research of World Health Organization has been translated into GLOSS, a global study aiming to suspect, treat and prevent maternal and neonatal sepsis. 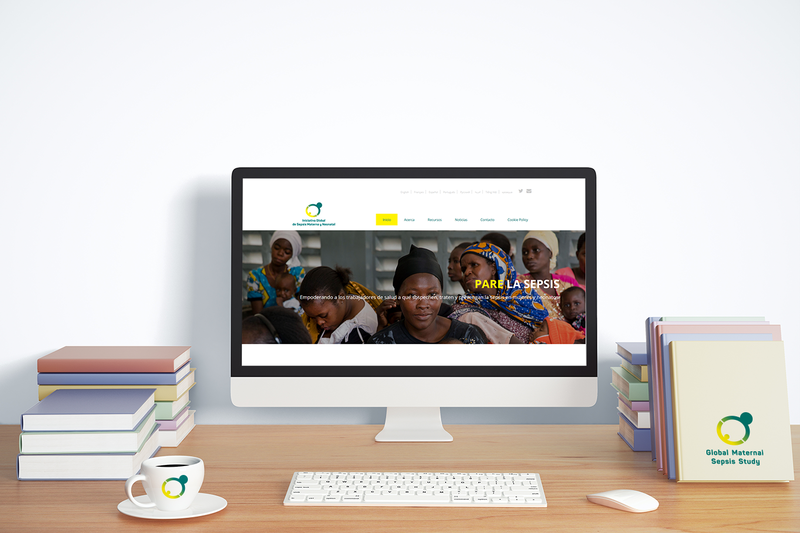 Our role here, at Minthical, was to create a new website page dedicated to raising awareness among healthcare providers about the life-threatening impact of maternal sepsis. Putting relevant information together in a systematic and meaningful way was our method of delivering engaging content. For purposes such as readability and functionality, we emphasized on the visual structure of how information should be organized. Explanatory visual support for important data like statistics, symptoms and recommendations, proved essential to clarity. 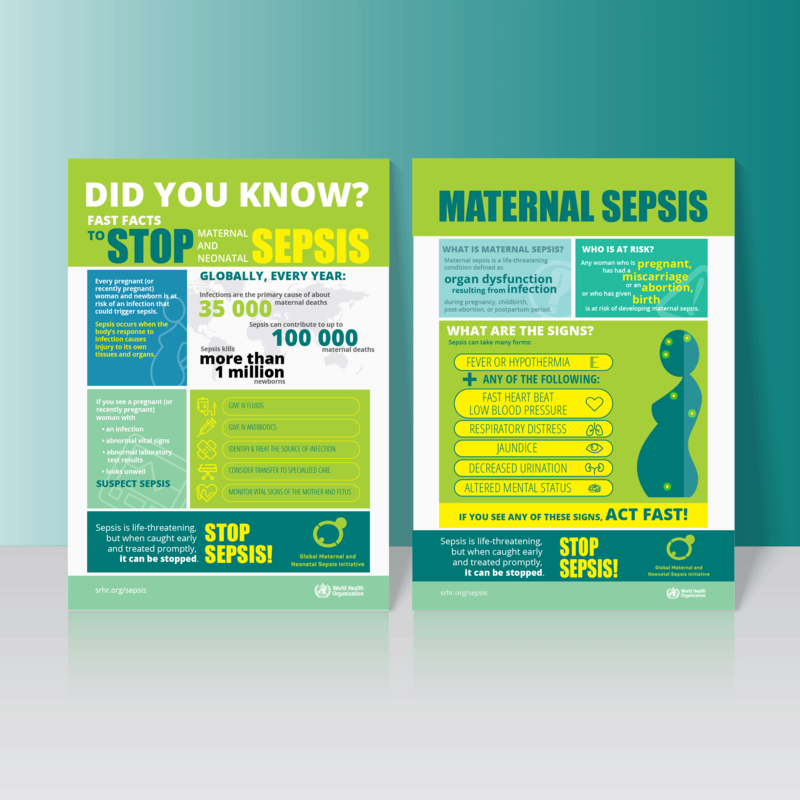 We therefore contributed to sharing the STOP SEPSIS campaign by developing useful resources for healthcare providers and patients such as infographics, posters and fact sheets. It’s important to notice that all this valuable information was made available in various languages including French, Vietnamese, Russian or Arabic. Working on this project made us once again aware of how important healthcare is and how we should all be more involved in causes that matter, and most importantly, get and stay informed.